Five cases of botulism were reported starting from the beginning of May 2017 in Walnut Grove, CA. Botulism is a foodborne illness caused by bacterium that produces a nerve toxin resulting in muscle degradation and may even be fatal. Health officials were able to trace the five individuals’ movements and consumption habits back to the Valley Oak Food and Fuel gas station in Sacramento, CA. The local health department has revoked the food establishment’s license to operate but the fear is that the outbreak is more far-reaching due to the nature of convenience stores and gas stations. There is a concern than many travelers from outside of the area may have stopped and eaten the contaminated food which could lead to a larger outbreak. 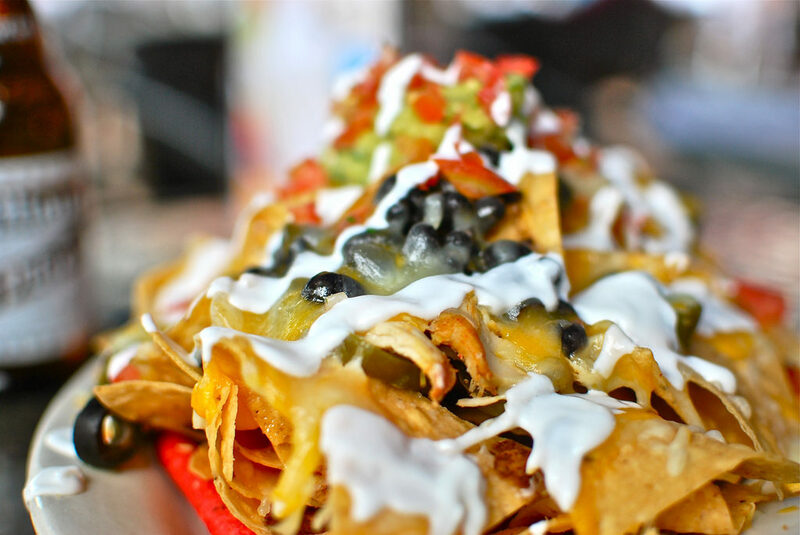 The food in question was nacho cheese which was tested for the same strain of the bacteria and resulted in a positive match. Another cause for concern is that the cheese is a packaged product which means the contamination could have occurred outside of the California gas station and back at the factory it was produced or distribution center is was passed along. In addition to the five confirmed cases of infected individuals, four other people who have shown similar symptoms are under investigation and have been hospitalized. Symptoms of botulism include fatigue, dry mouth, muscle aches, muscle weakness, blurred vision, and heavy eyelids. More information on the effects, signs, causes, and prevention of botulism can be found on our Botulism Page. If untreated, infected patients may face severe respiratory problems and require an external respiratory machine. Botulism should be treated with an anti-toxin as soon as possible. If you consumed any food from the Valley Oak Food and gas station in Walnut Grove between the end of April to the beginning of May and you are showing any signs of botulism listed above and in our information page, contact a doctor immediately for his or her diagnosis. For more information on Botulism and other food-related illness, please visit our Foodborne Illness page. For contact information and food safety laws, visit our California Food Handlers Information page.